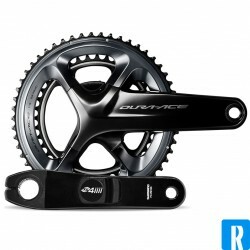 Powermeter There are 9 products. The 4iiii Precision Pro powermeter. 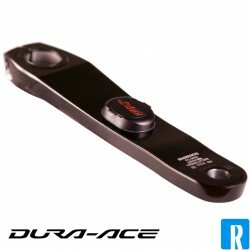 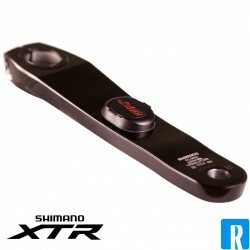 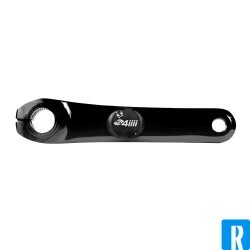 A serious accurate powermeter for the Shimano crank, with this product a Shimano Dura-Ace crank will be included. The Shimano Precision power meter (4iiii) is one of the most innovating power meters for your bike ever. 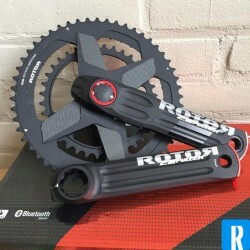 Train with the power meter with the Rosiir trainingschedules. 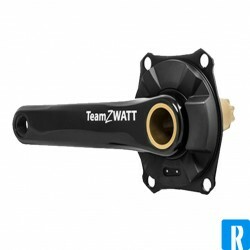 4iiii Precision is been used by Team Quick-Step and Team Bora!